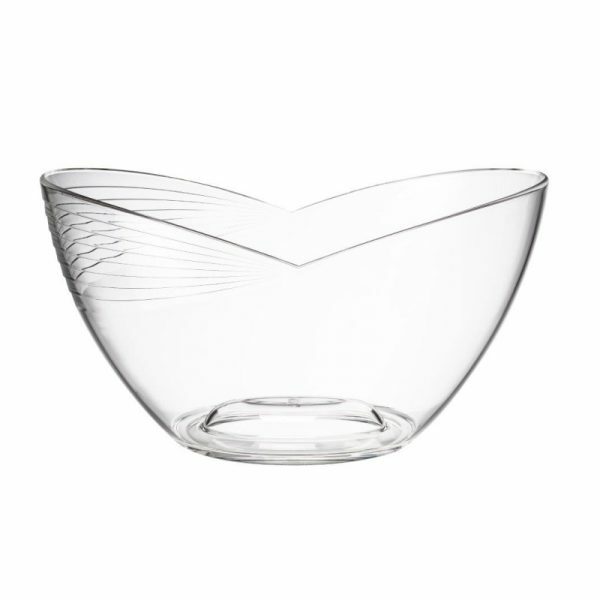 A champagne bowl with real heart! On trend, textured ribs wraparound one side of this sweetheart shaped wine bath. Made from tough acrylic and holds 6 bottles of sparkling wine. Brand with your logo from 50 pcs.